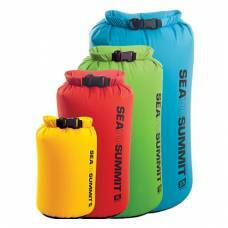 Super strong and abrasion resistant, this non-PVC mid-weight dry bag has space saving low profile Hy.. 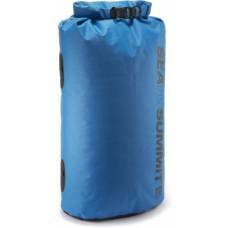 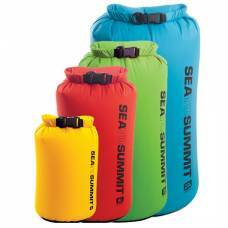 The Big River Dry Bag is a non-PVC mid-weight bag that is super strong and abrasion resistant. 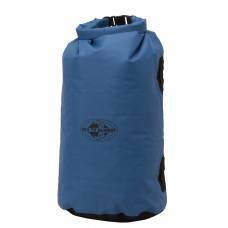 It i..
A less expensive and less bulky alternative to traditional dry bags. 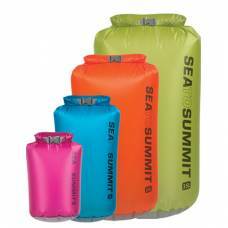 You can squash these into spots..
Keep your important equipment protected against wet weatherA less expensive and less bulky alternati..